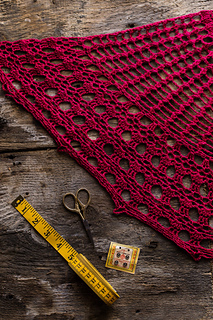 Fantastic yarns – We believe that knitters shouldn’t have all the fun when it comes to the very best yarns on the market. 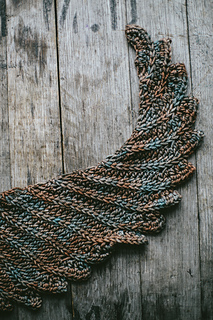 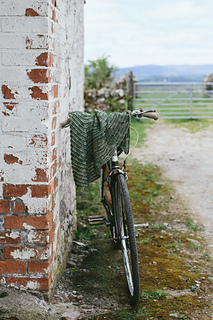 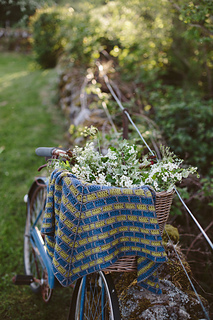 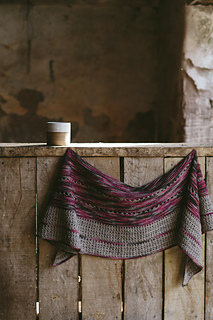 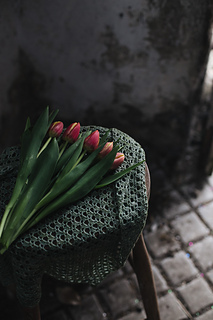 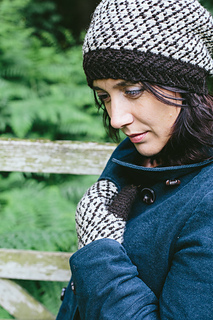 All our designs feature beautiful yarns with natural fibres. 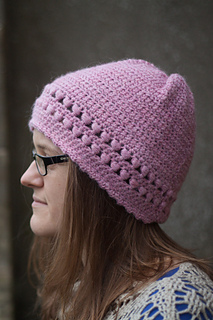 Individual patterns are available to buy as pdf downloads from our Ravelry shop. 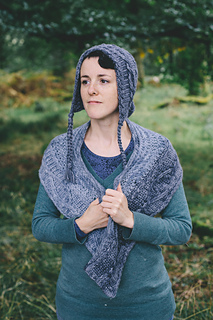 Books are available as pdf downloads from our Ravelry shop or in print from our Etsy shop or one of our stockists. 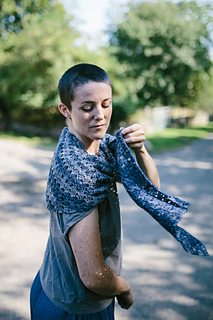 All of our printed products are available to buy wholesale. 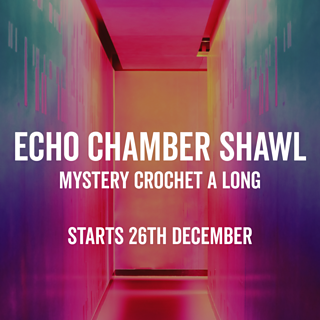 Please contact us on info@thecrochetproject.com for more details or sign up to our mailing list and check the box for wholesale enquiries. 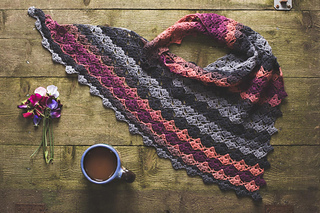 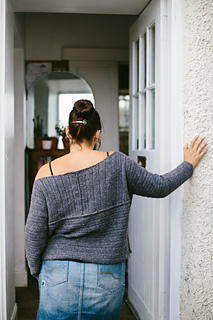 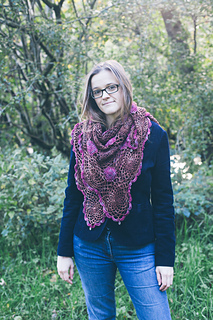 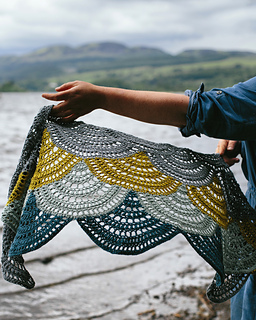 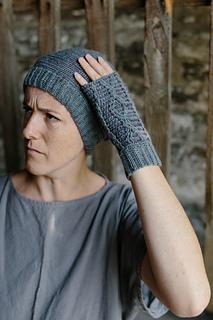 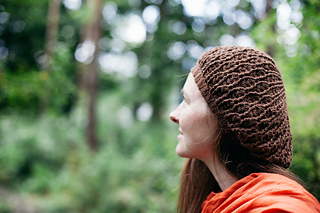 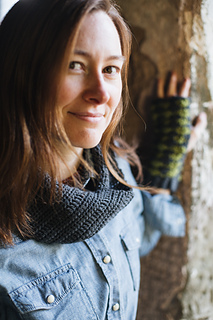 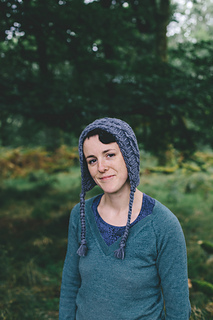 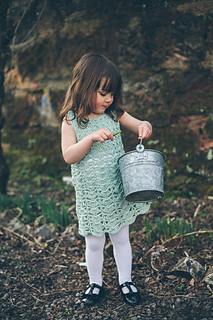 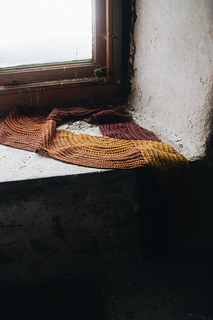 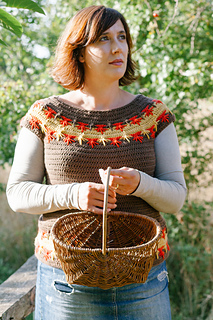 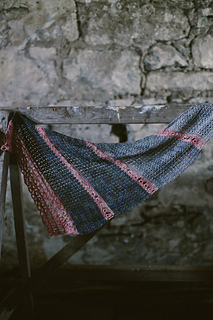 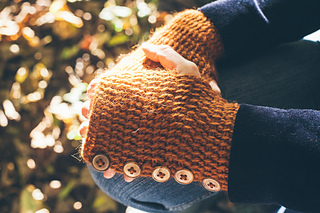 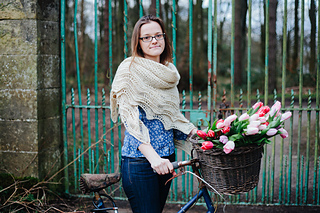 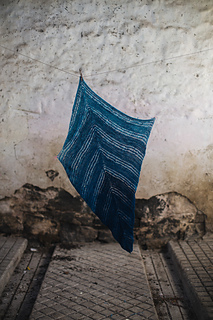 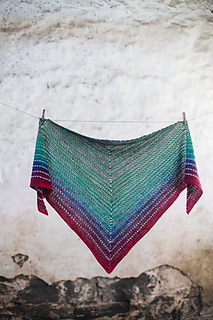 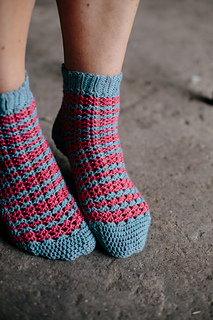 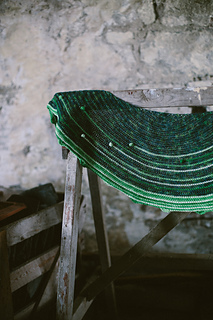 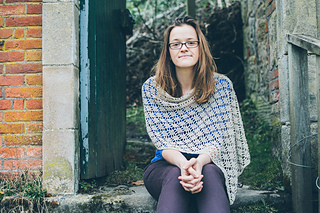 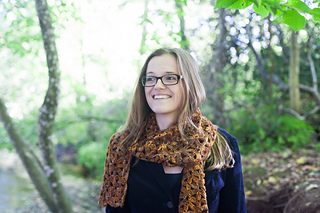 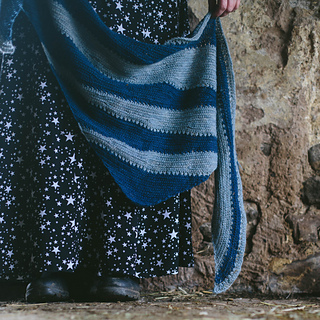 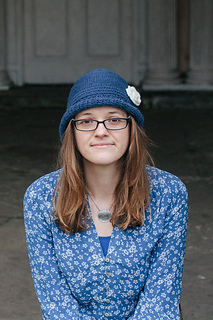 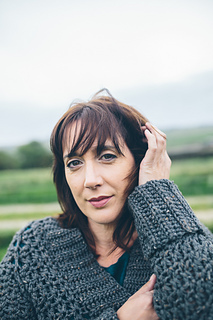 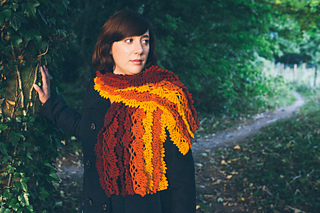 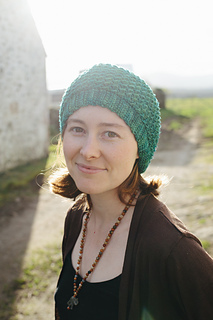 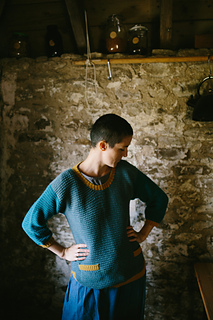 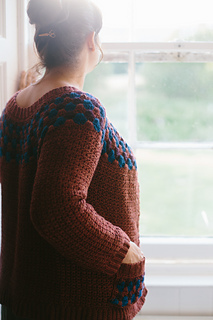 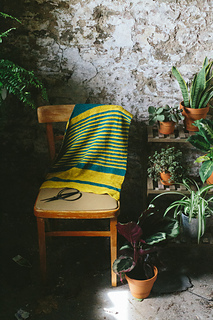 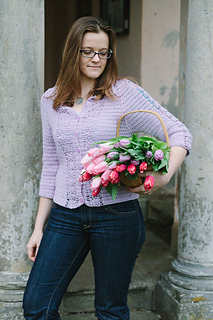 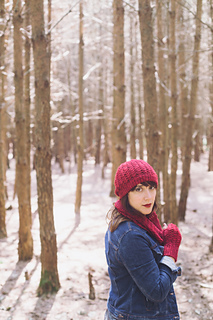 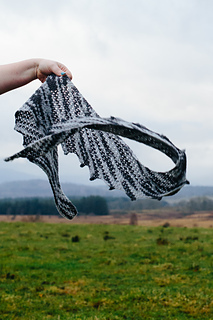 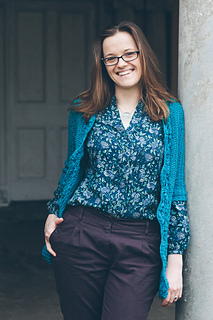 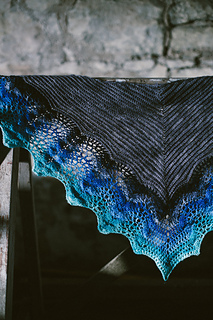 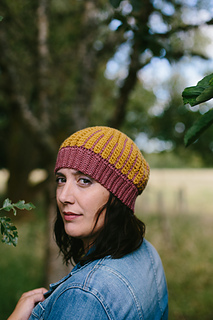 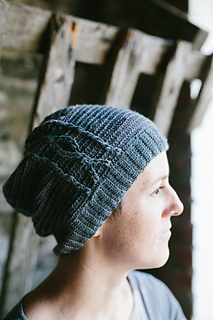 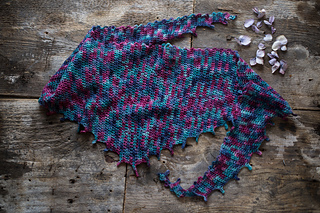 All of our digital patterns on Ravelry are available for instore sales.